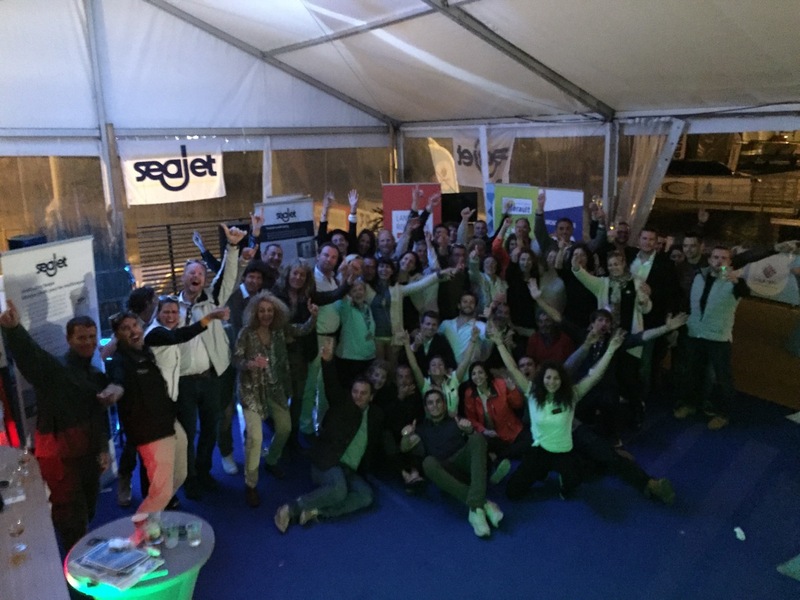 2018 - Let's meet next year to celebrate the 10th anniversary. 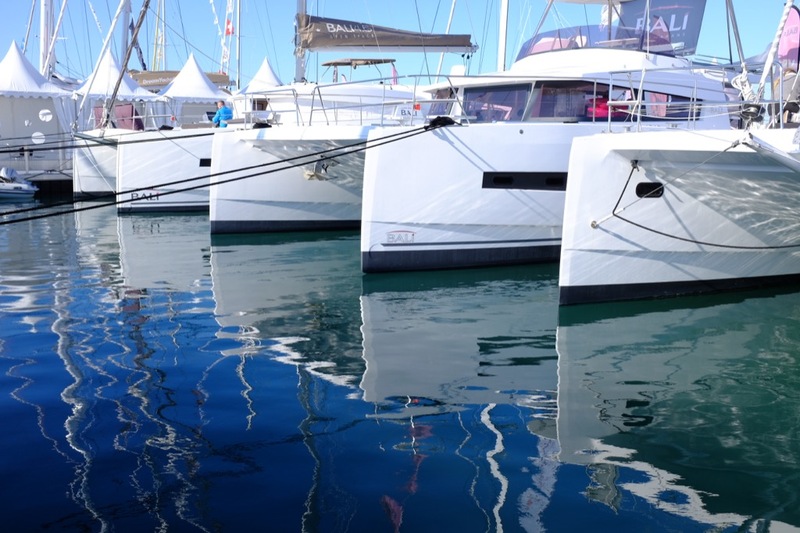 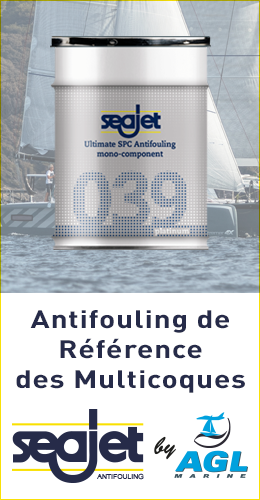 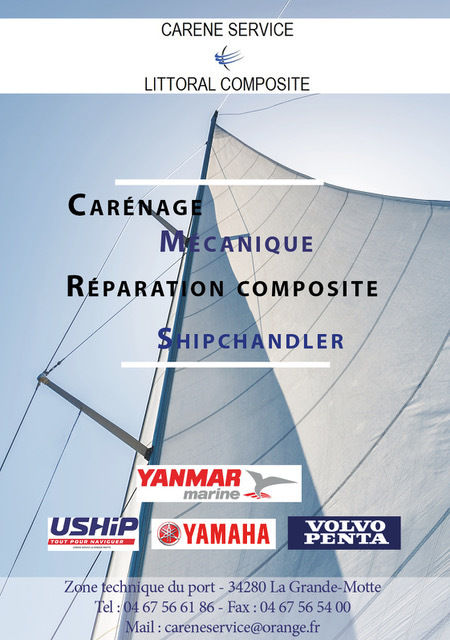 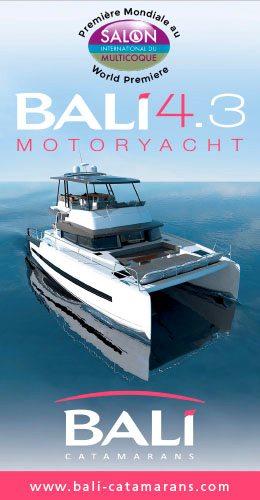 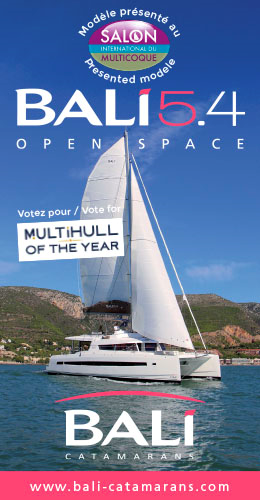 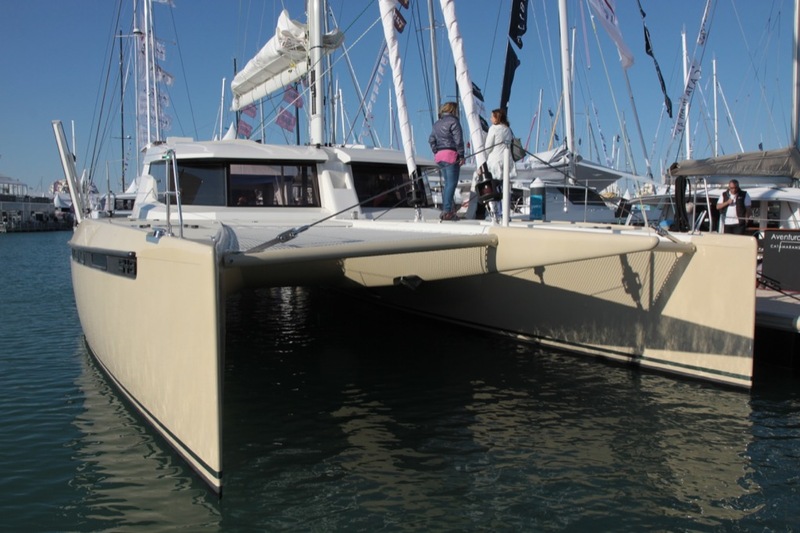 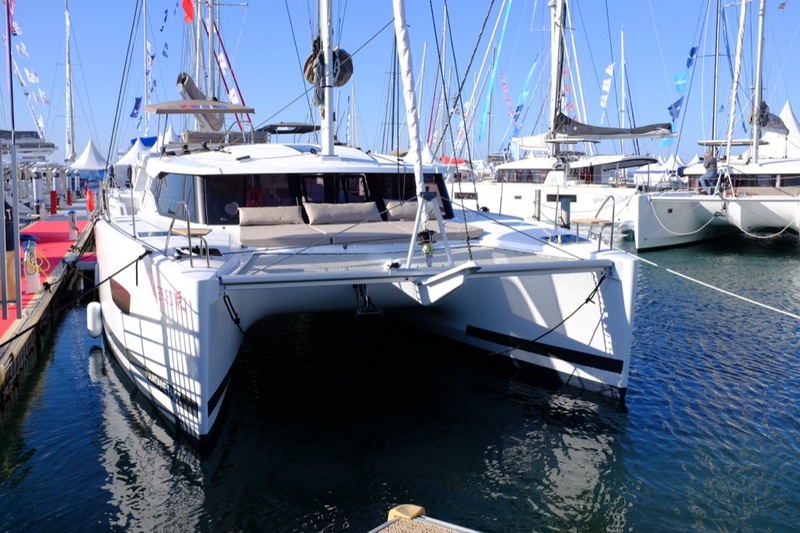 2018 - Last opportunities to discover multihulls. 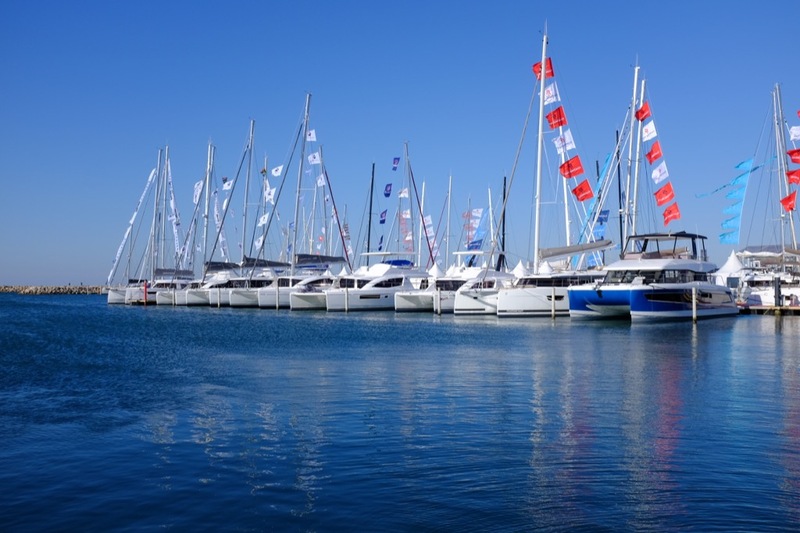 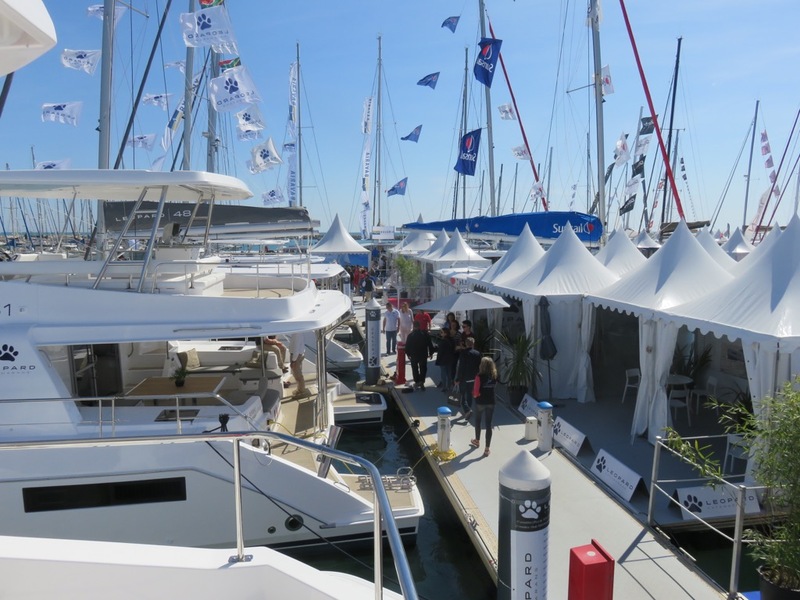 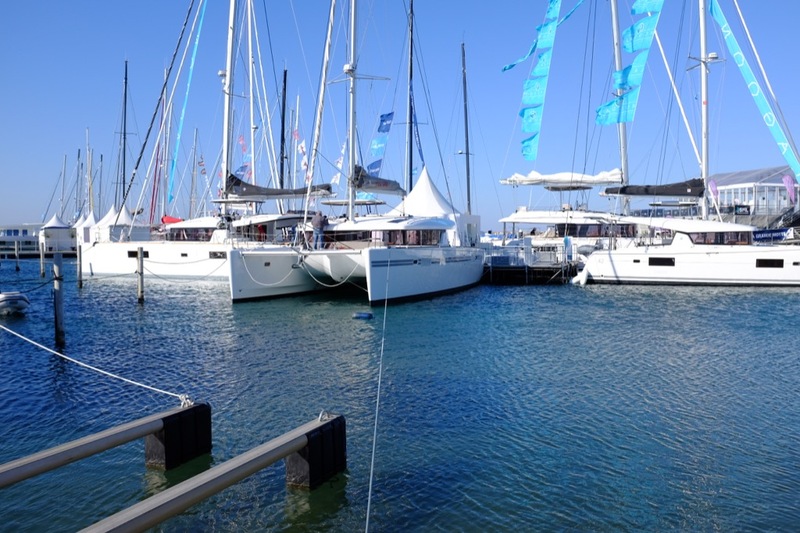 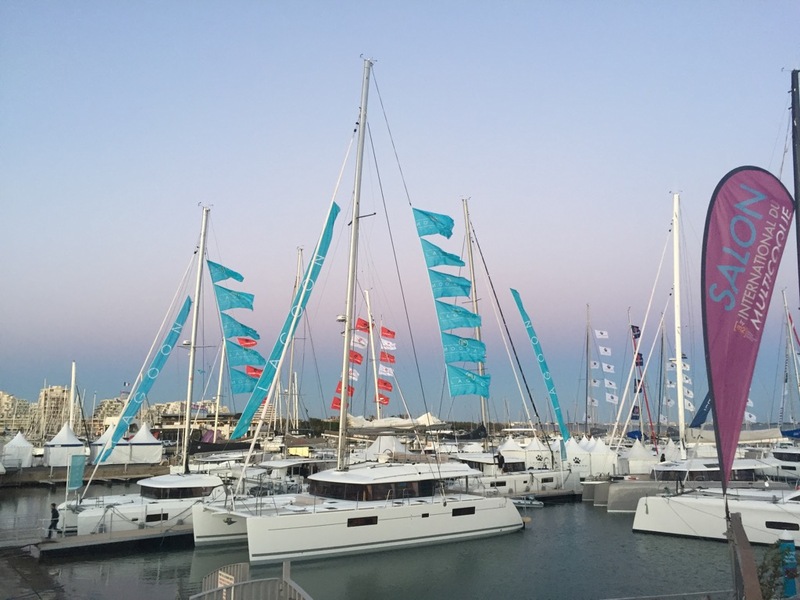 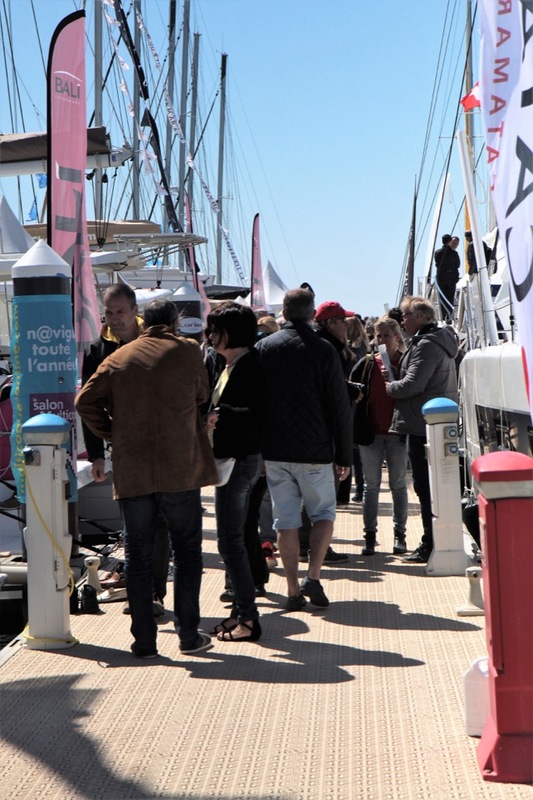 2018 Exhibitors party in partnership with Skippers Magazine and AGL Marine. 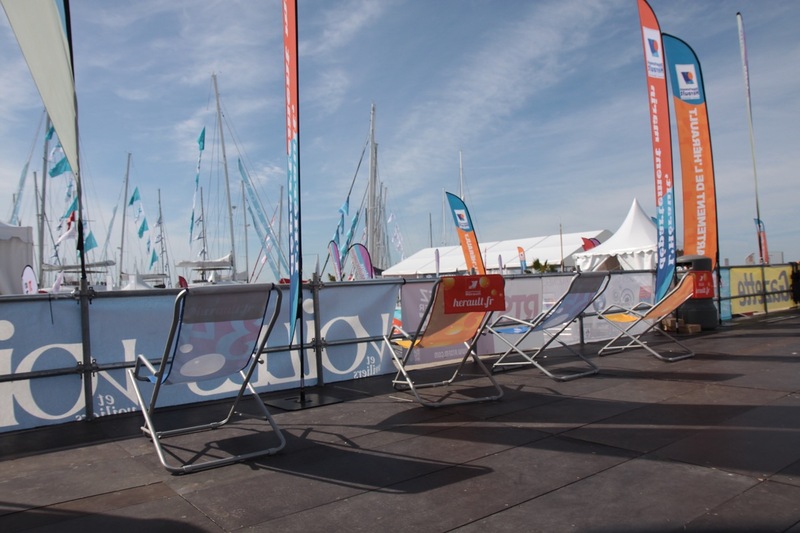 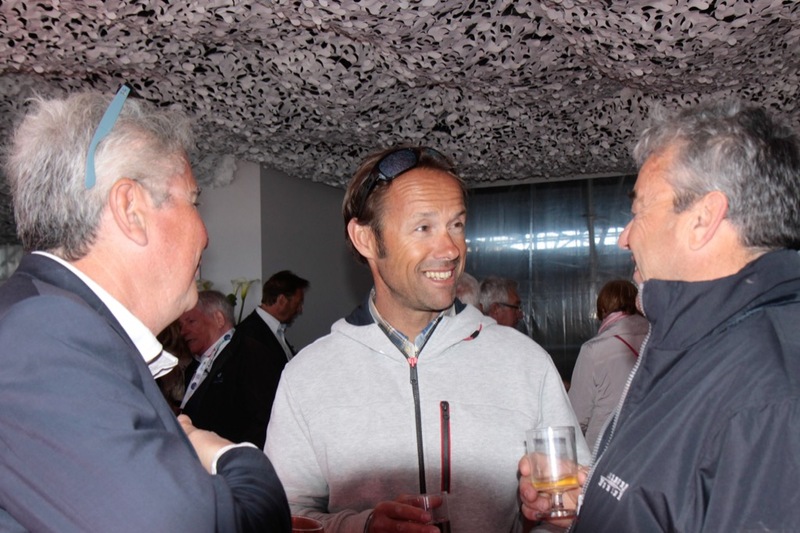 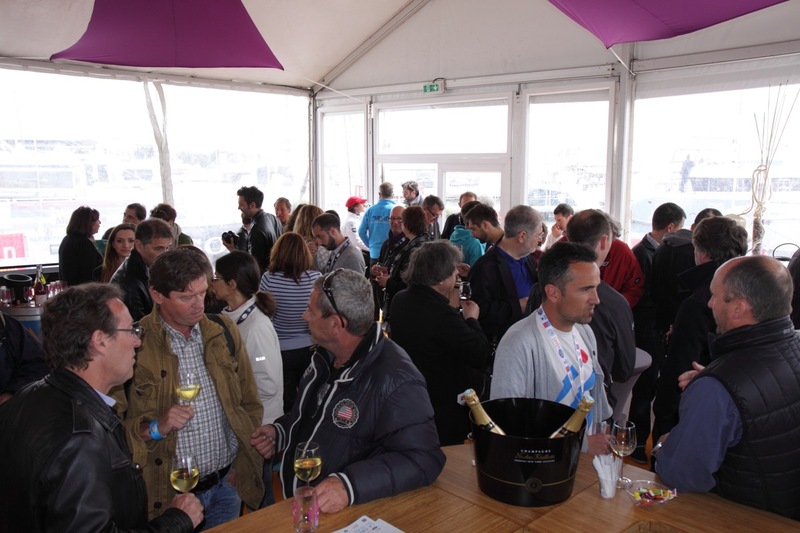 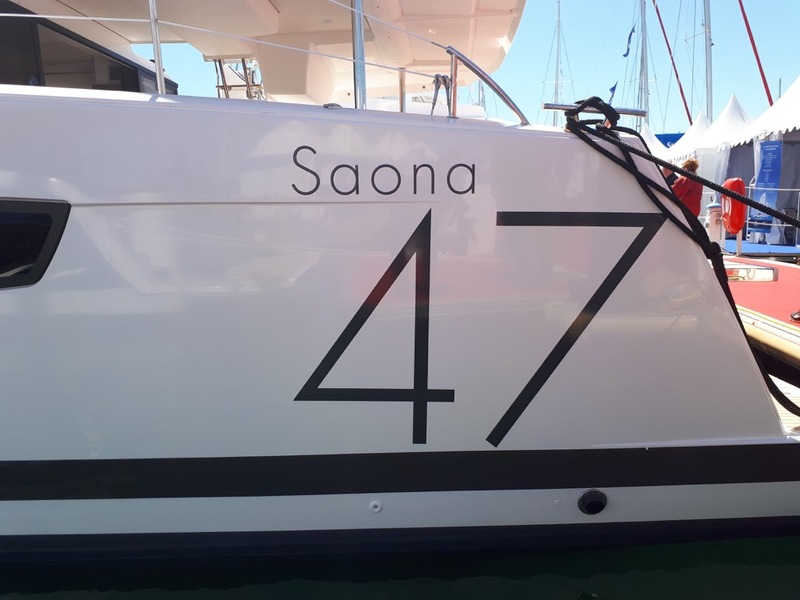 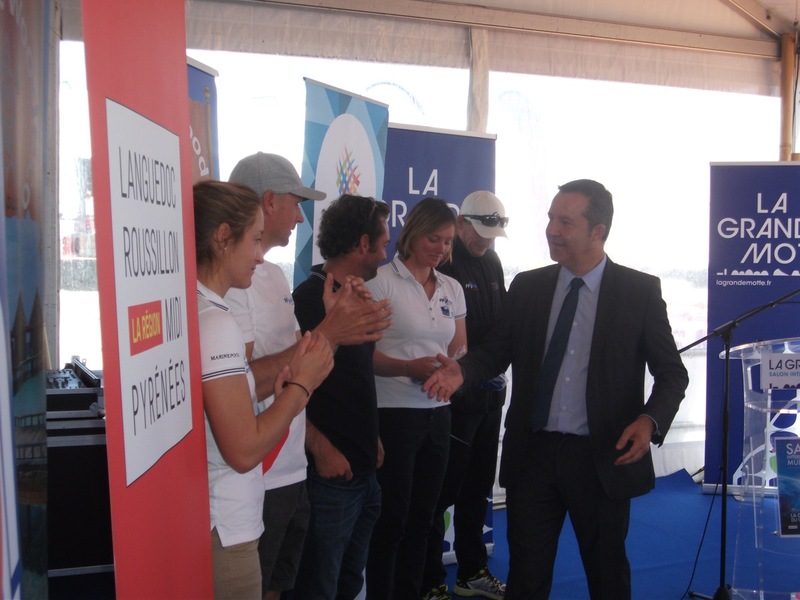 2018 - Baptism of the Outremer 4X which will participate in the next Route du Rhum. 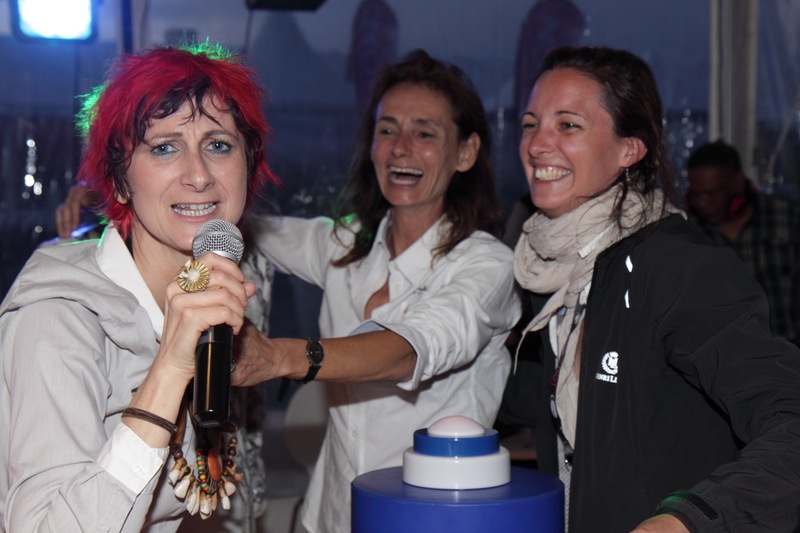 2018 - Let's dance ! 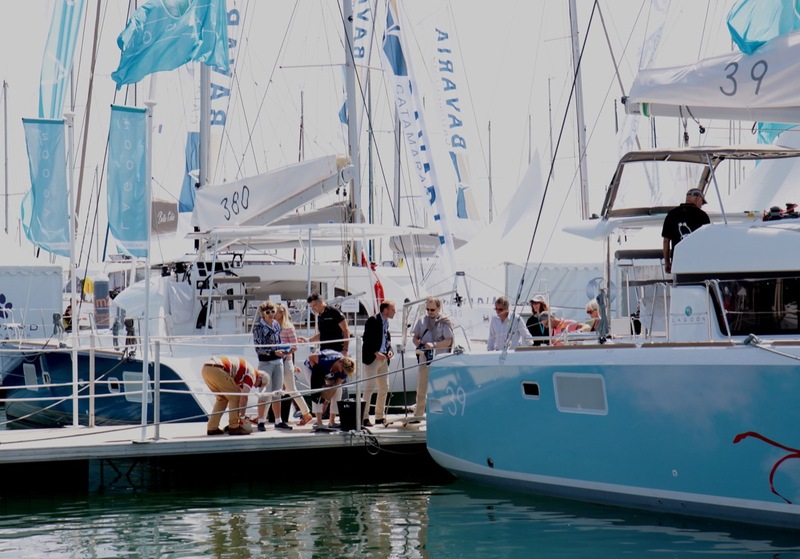 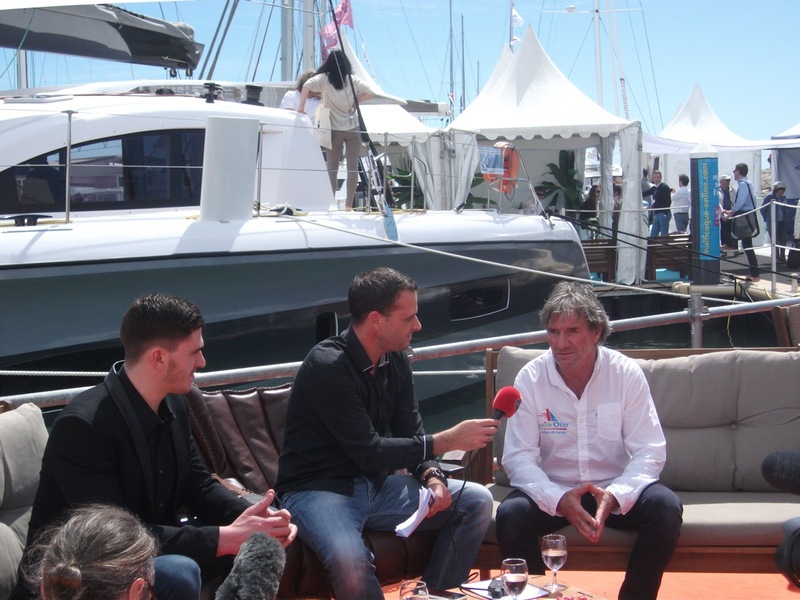 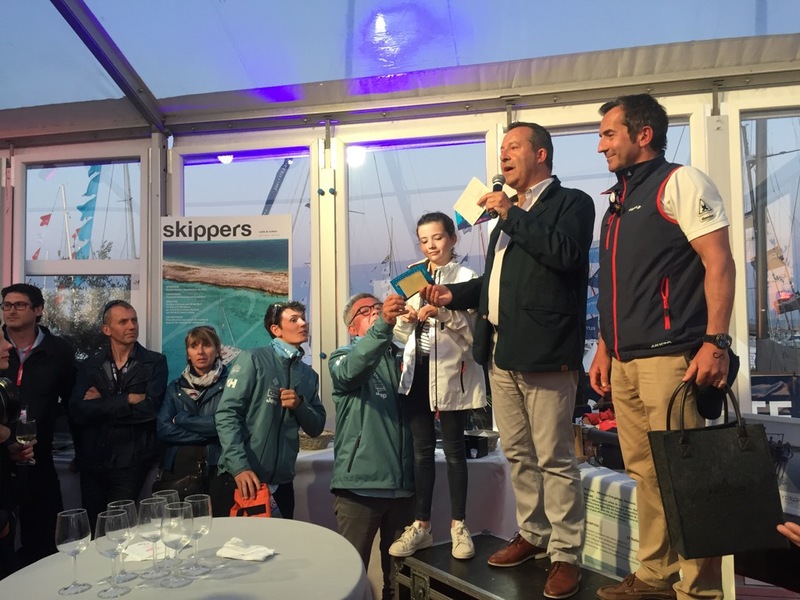 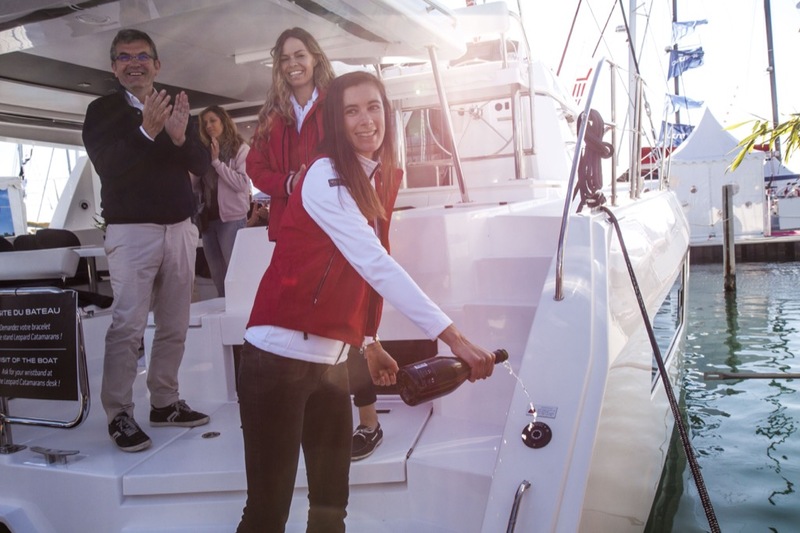 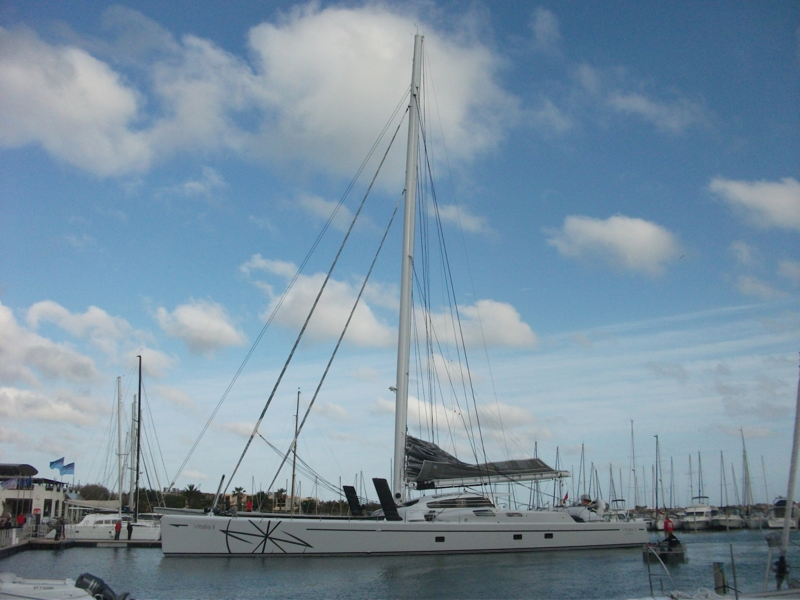 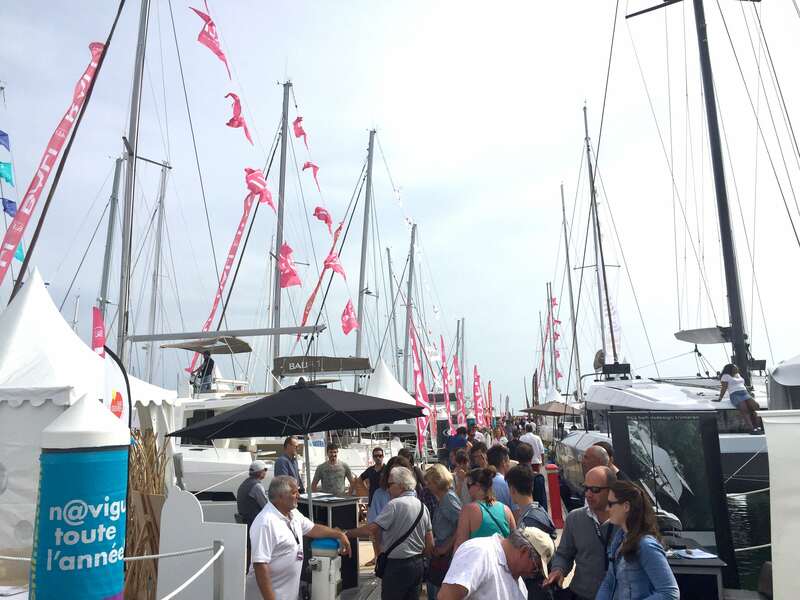 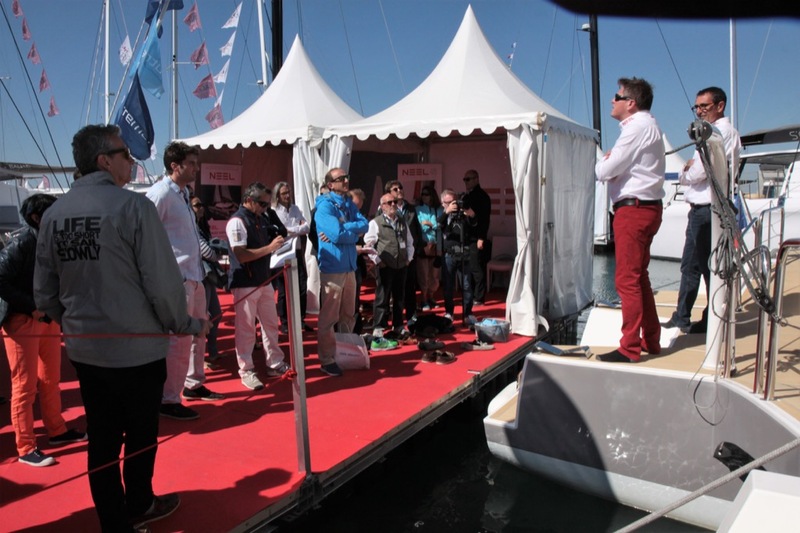 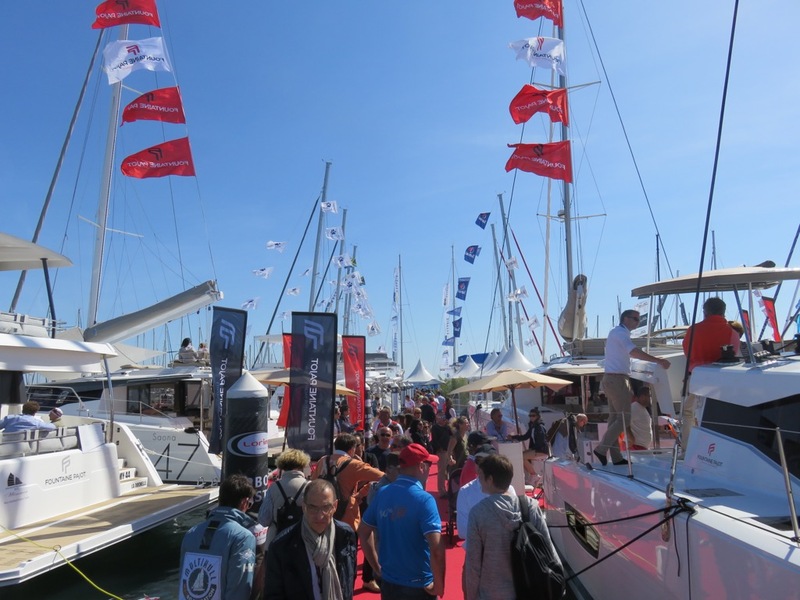 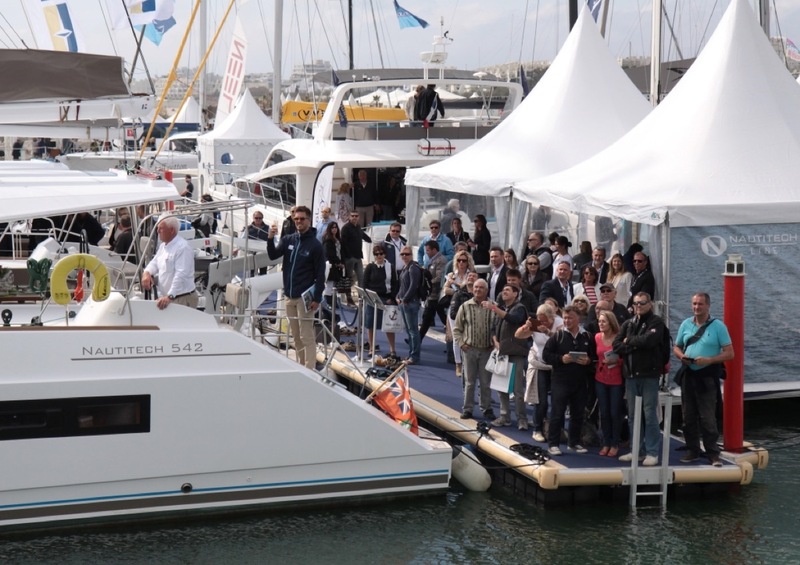 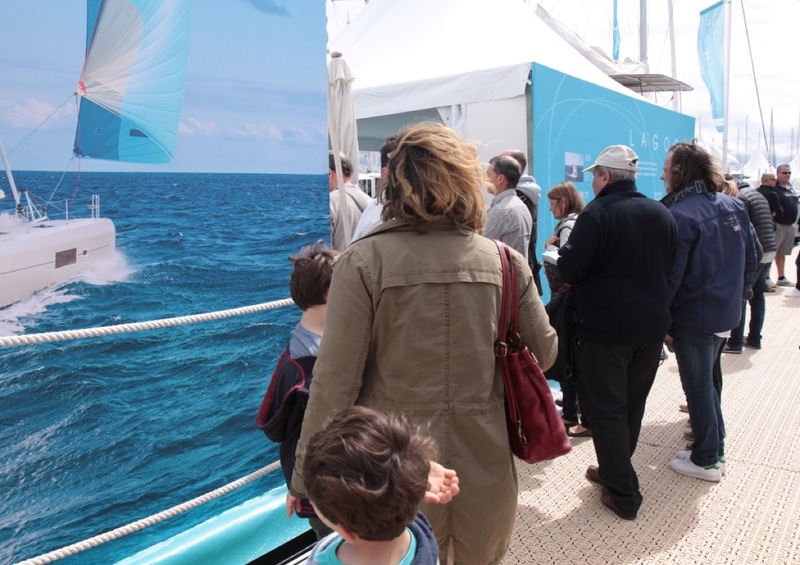 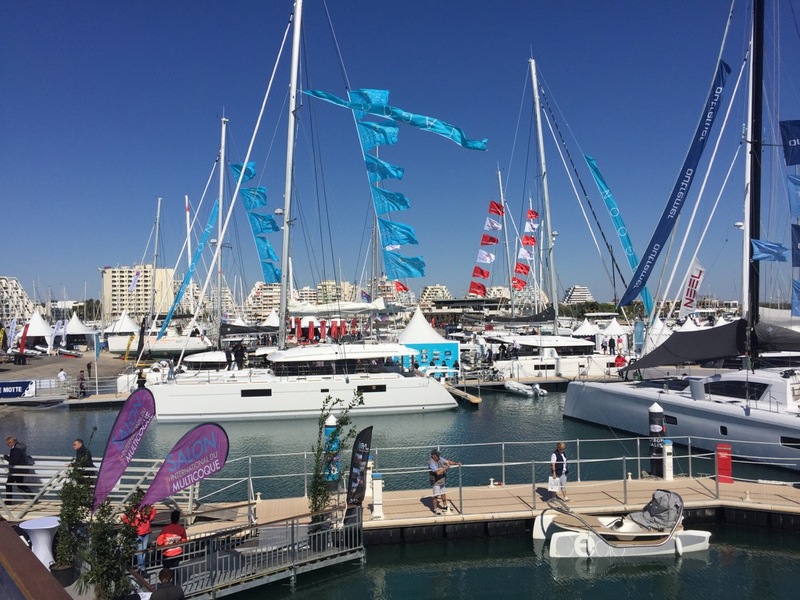 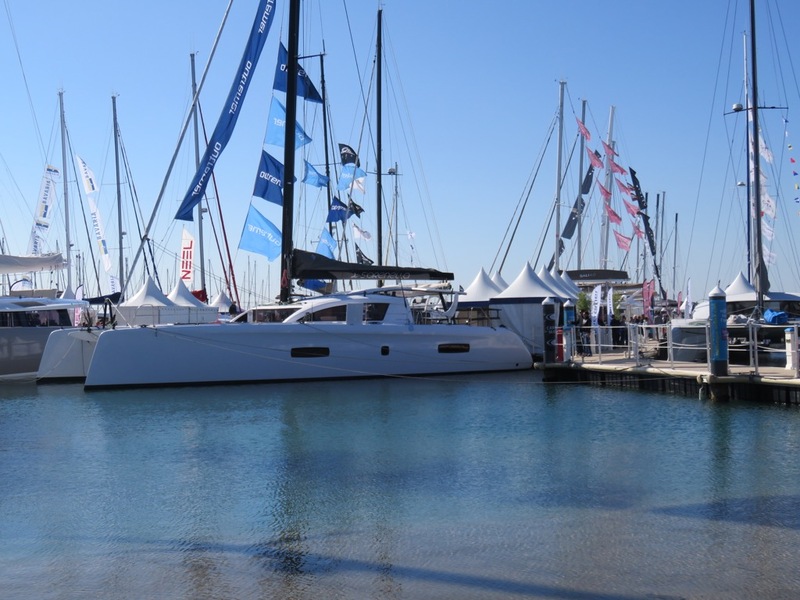 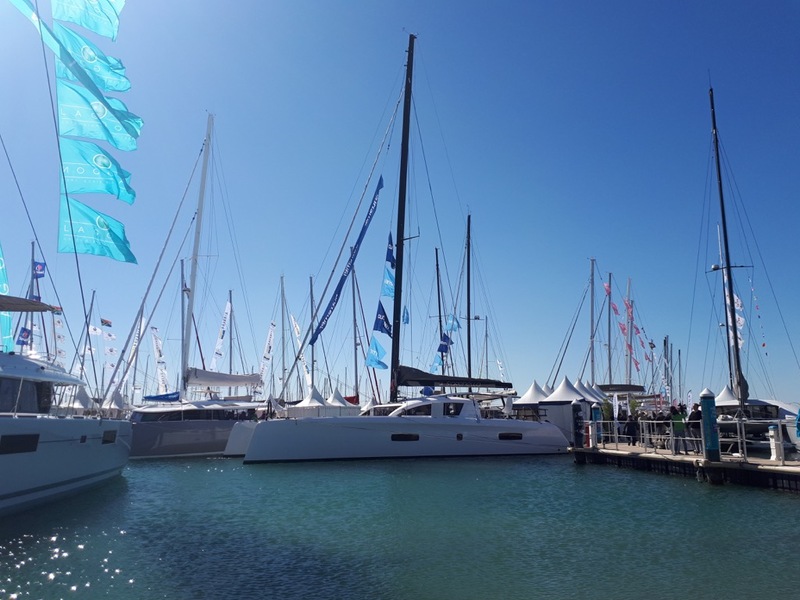 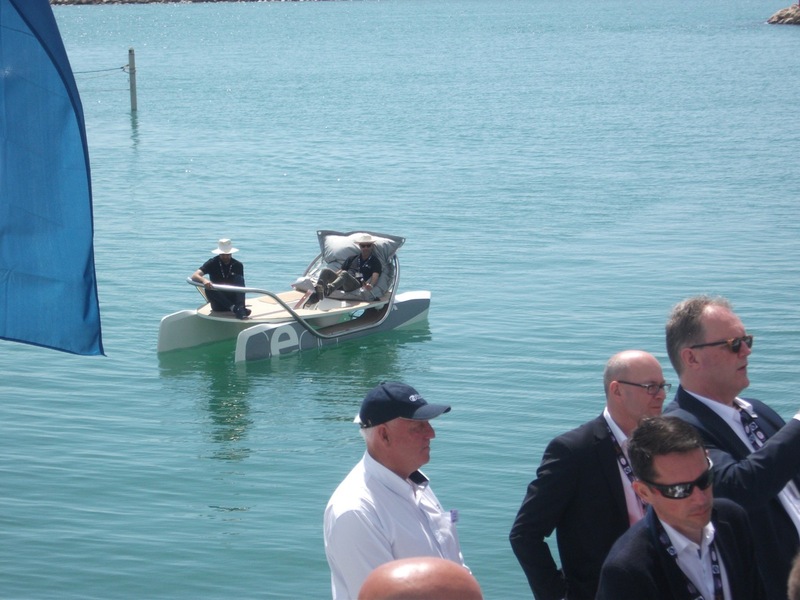 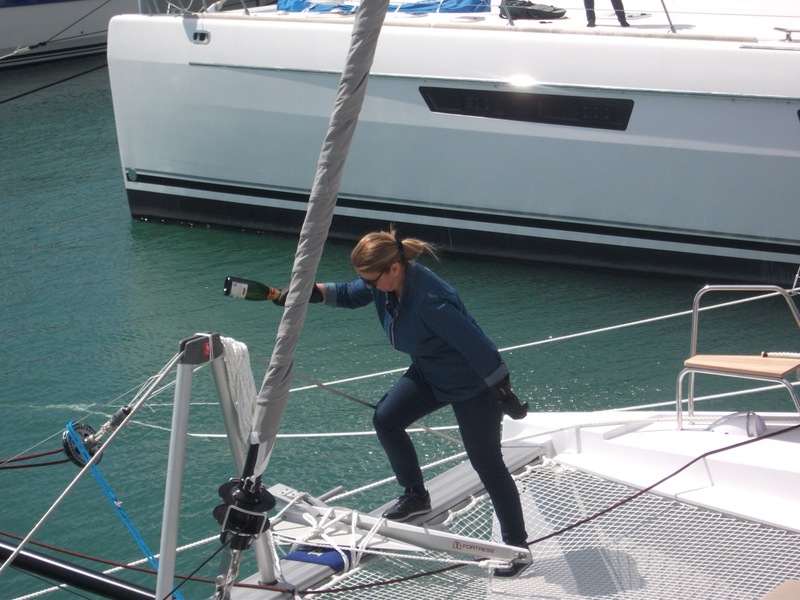 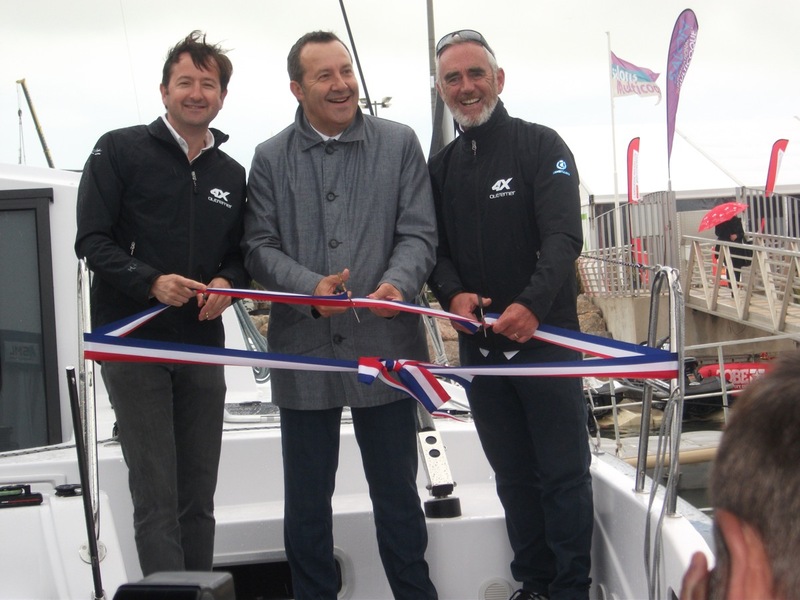 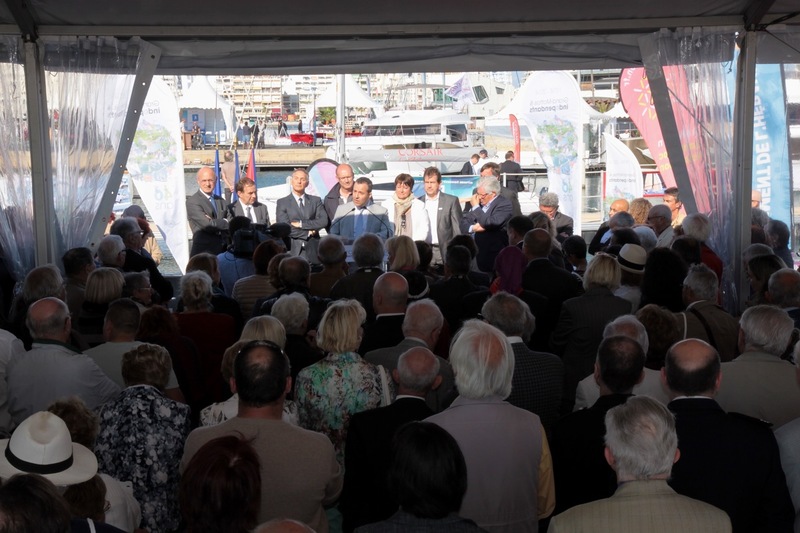 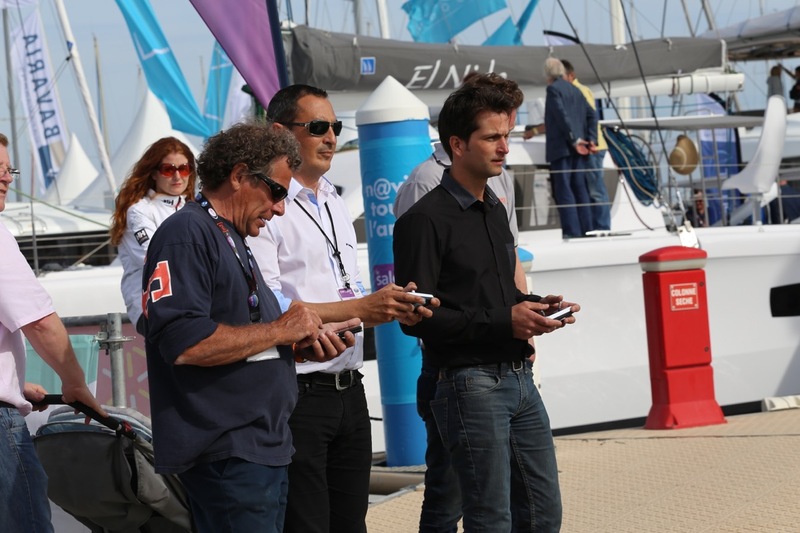 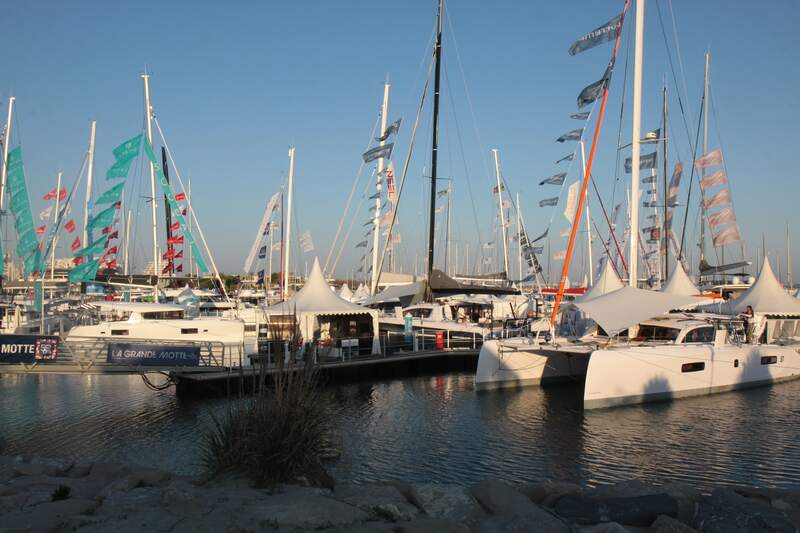 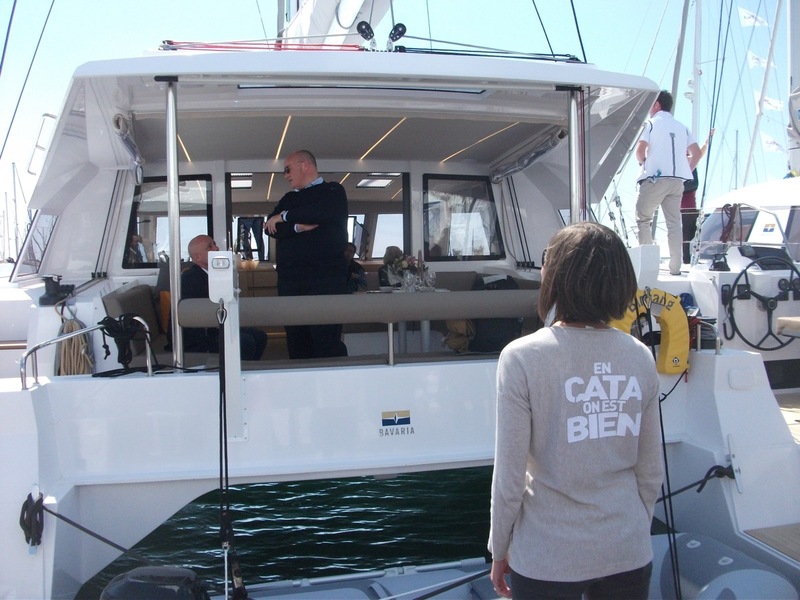 2018 - Outremer 51's launch in presence of the Mayor and Loick Peryon. 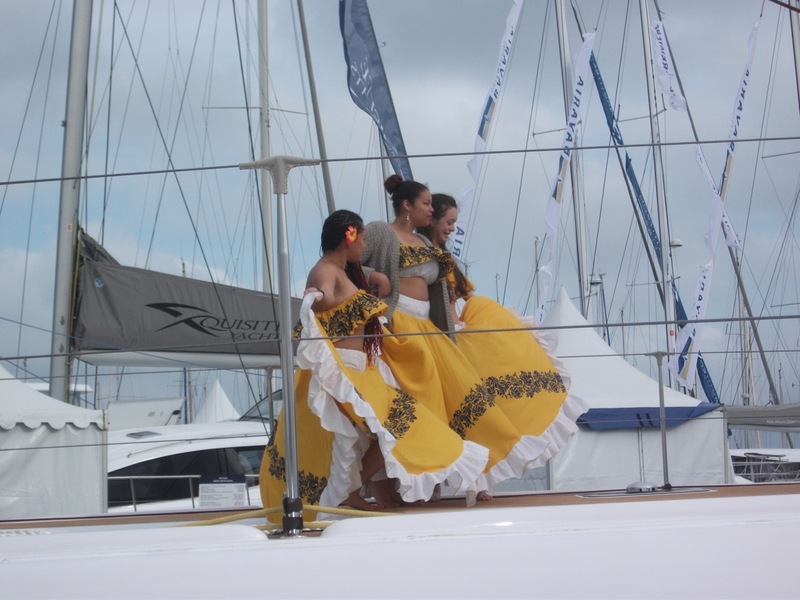 2018 - A show hat! 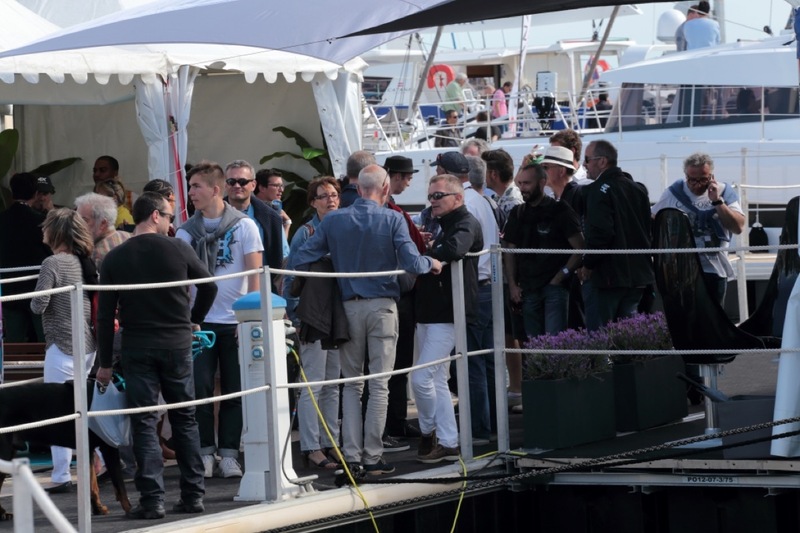 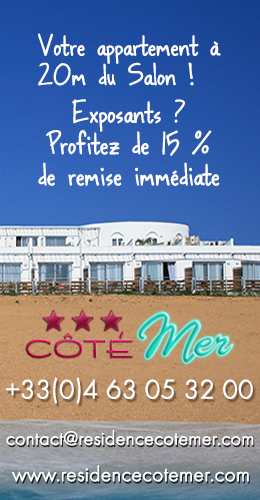 2018 - Everybody is ready for the openning ! 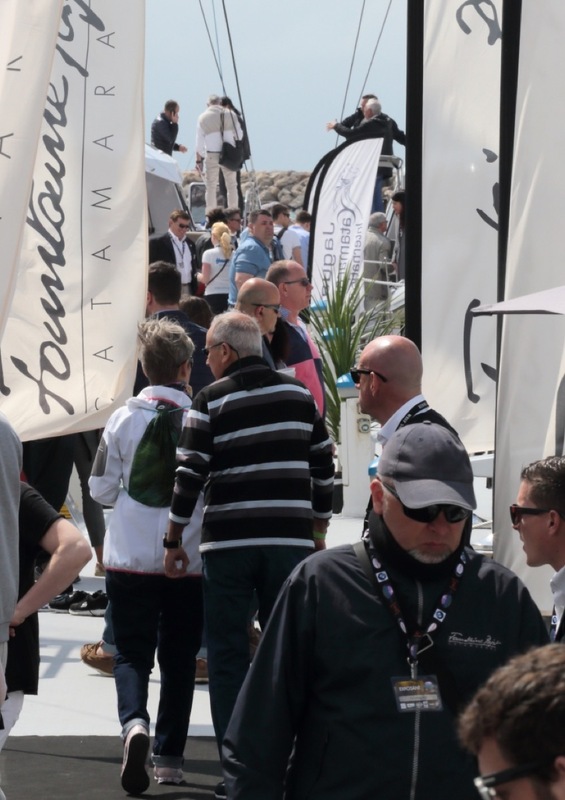 2018 - Openning day !